Like the quilting design you've got going - though it may be a lot, it will look fantastic! Do share again when it's done. It sounds like this partnership of him piecing and you quilting is really jelling! I love it! I look forward to being able to share about your DrEAMi / happy distraction. You and Dave are quite the team. You continue to amaze me with all you accomplish! 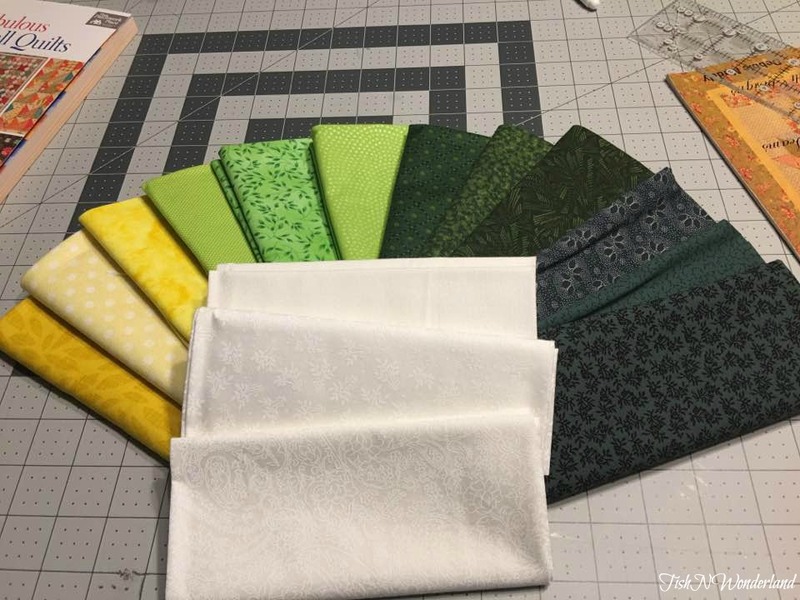 I like the idea of David piecing and you working your magic quilting. 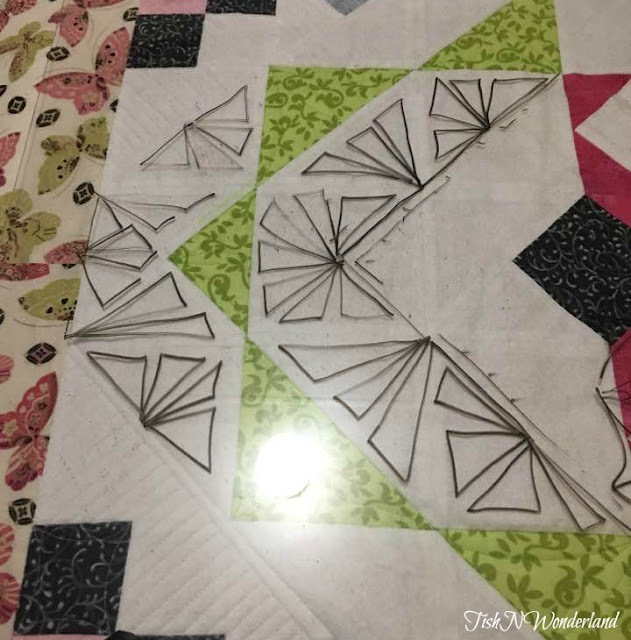 Dave's fabrics are wonderful with that border, now for the quilting!! Your new choices, lovely as the colour progresses round the circle. 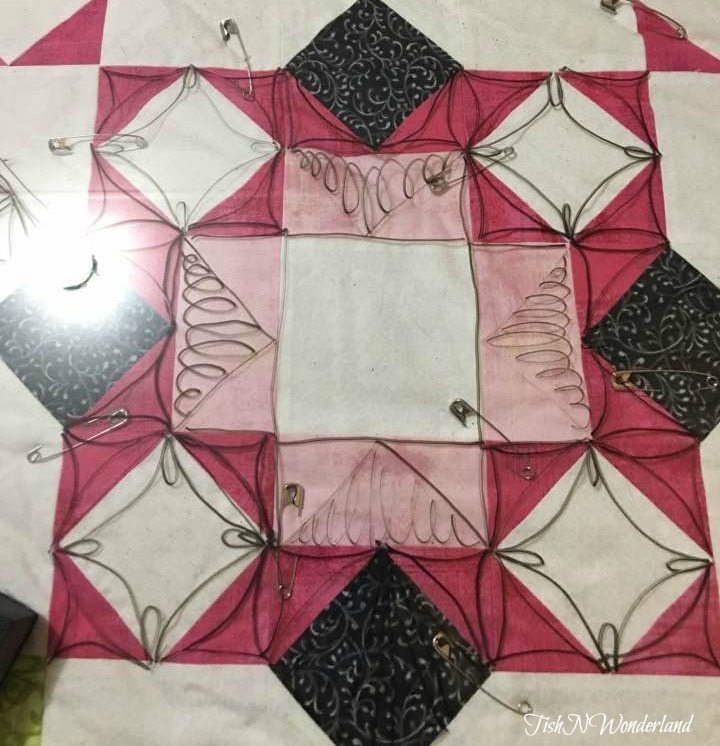 What enjoyable projects being pieced and quilted at your house! I just don't know how you keep up and accomplish so much beautiful work. Your quilting skills blow me away! Great projects! I love the orange for the Magnolia HSTs. What a great team you two make! I love seeing you audition quiting designs! I am loving that Star Cross mini. The quilting is wonderful. 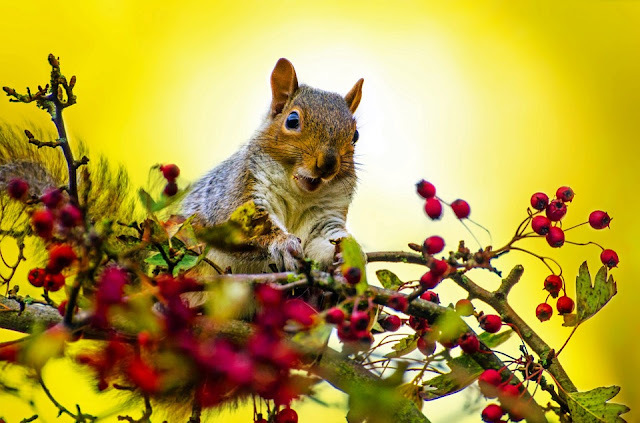 Are you doing it in the same colors? Or a new color way? Is this one going to be for you or for someone else? 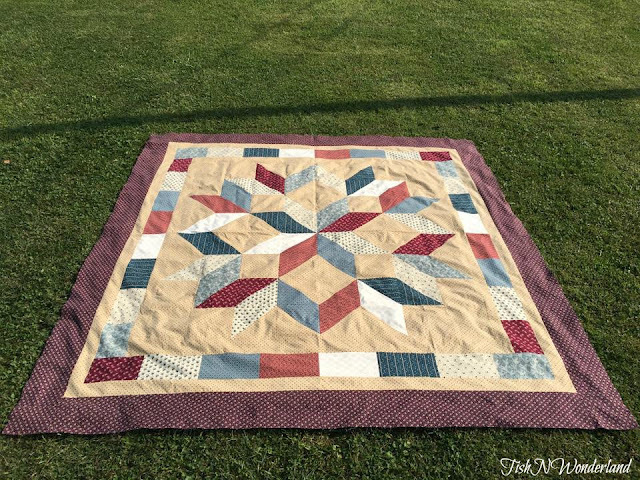 I want to make a carpenter's star quilt. Yours looks great. 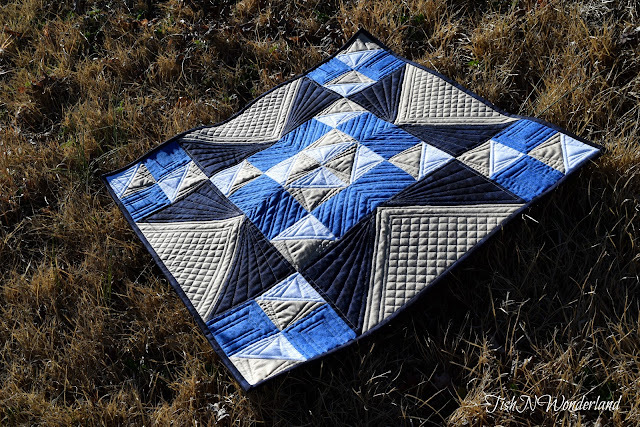 I am loving all these quilts so much, especially the blue one. I appreciate how you are sharing your designs, it shows how enthusiastic you are with the work. Good luck for your future.